Martin Modern @ Martin Place is an exiting new residential development launch coming your way in prime District 9. This new development is proudly brought to you by reputable Developer Guocoland bringing with them their vast experiences in developing quality residential projects. 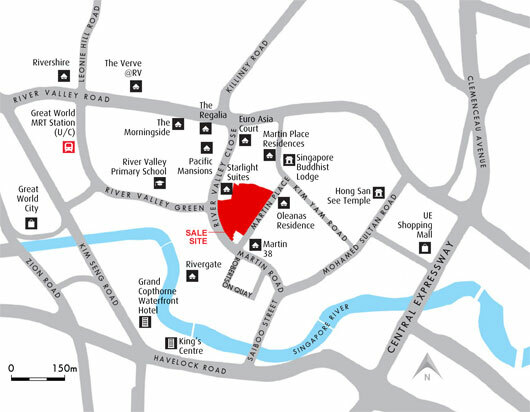 Situated in an affluent neighborhood, the 450-unit property will be located at the corner of Martin Place and River Valley Close, within the neighbourhood of Robertson Quay. 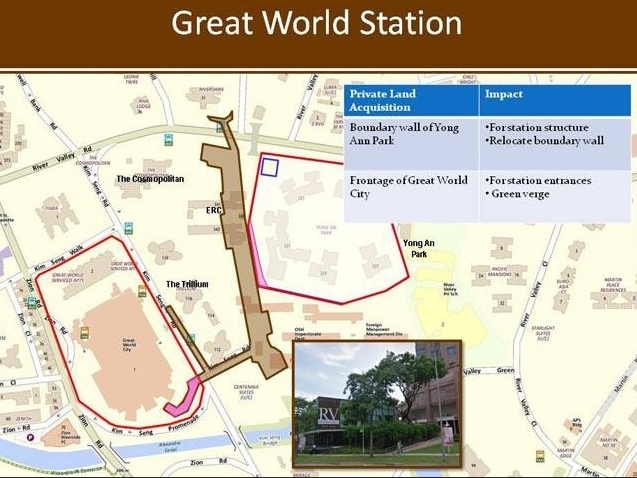 The last time a GLS site was made available in the vicinity was in Robertson Quay back in March 2011. 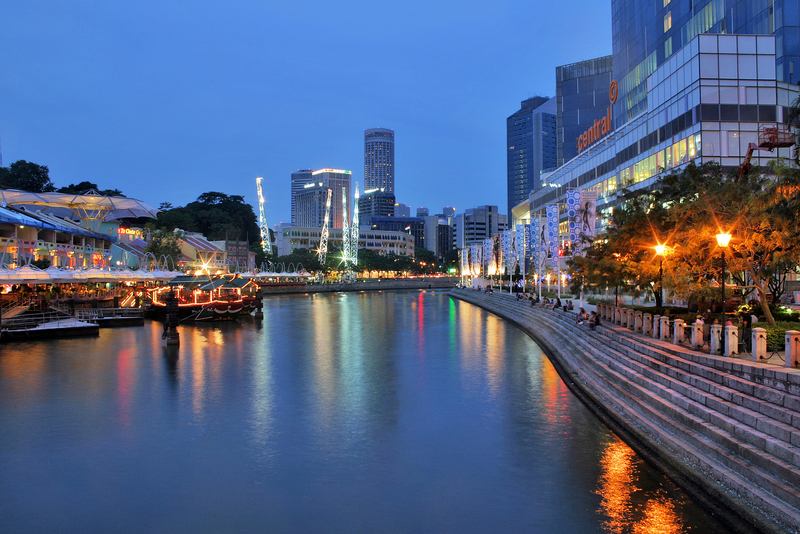 Each unit will come with a view of the gardens, the city, or the Singapore River. The developer, GuocoLand also mentioned that over 80% of the condominium’s land area will be turned into “a unique botanic garden and an arboretum of native trees and vegetation”, with over 200 species of plants and over 50 species of trees and palms. 15 different spaces with various concepts will be spread over three levels, as the site has a 10-metre upward slop from one end to the other. Martin Modern @ Martin Place is also well-served by major arterial roads and the Central Expressway for accessibility to other parts of Singapore. One biggest draw for Martin Modern @ Martin Place could possibly be its close proximity to River Valley Primary School, especially for parents of school-going kids. 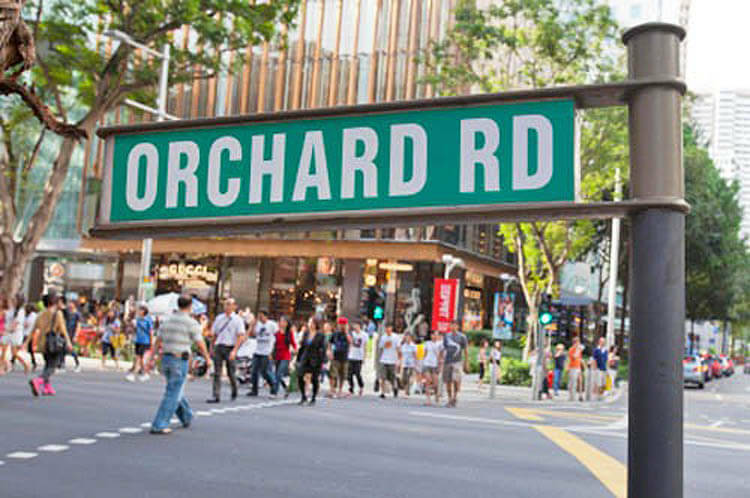 A wide range of shopping, dining and entertainment options are also available nearby at Orchard Road. Martin Modern @ Martin Place will likely comprise of 20-30 level storey height with 450(Estimated) exclusive luxury residential units coupled with modern lifestyle facilities. Revitalize your style of living at Martin Modern @ Martin Place. 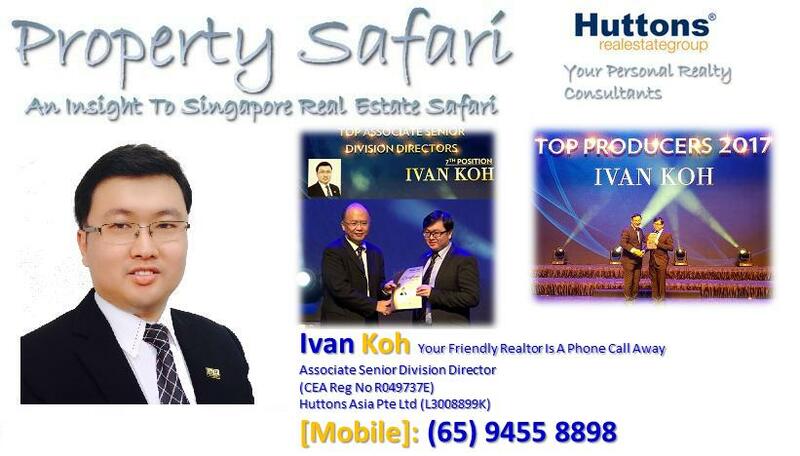 Superb Location – Just minutes walk to Upcoming Great World MRT Station. 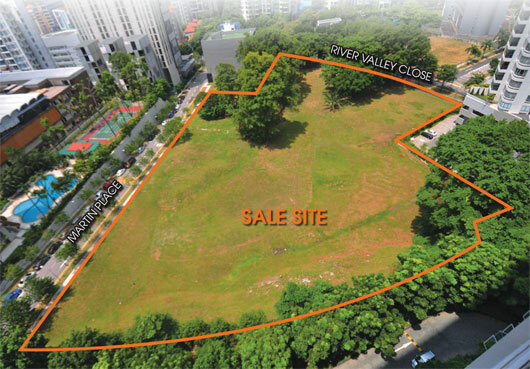 Convenience – Just minutes’ drive to Orchard and the CBD and also easily connected to major expressways such as CTE. Potential High Rental Demand – Due to its proximity to CBD, amenities and MRT Station, there is a high potential of attracting a large pool of tenants. 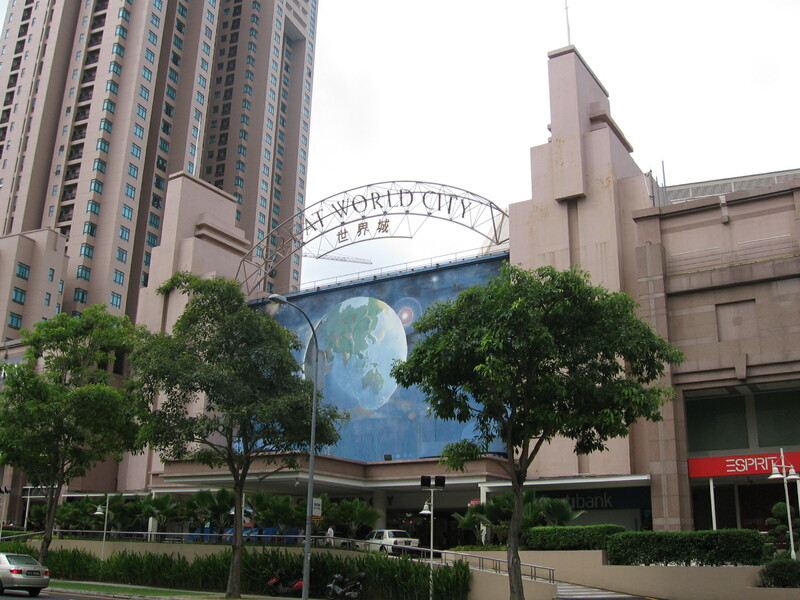 Amenities – Residents will be spoiled for shopping and dining choices within Orchard Road, Robertson Quay and Great World City.